Secure the preservation, protection, development and improvement of features of historical and public interest. We have installed green cast iron plaques on buildings around the town. These indicate buildings of architectural or historic significance and provide a snippet of information about each. 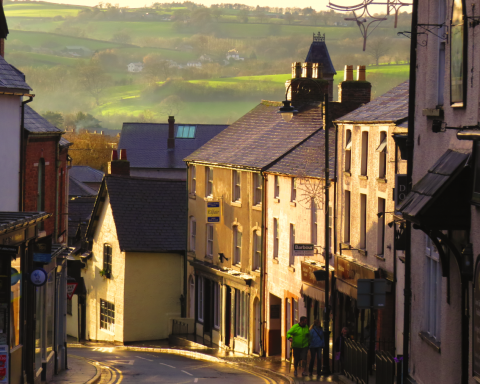 The buildings include Nantclwyd y Dre, Ruthin Gaol, Capel Pendref, Capel y Tabernacl, Crown House, Ruthin Library, Rose Cottage, Sir John Trevor House, the Old Courthouse, Town Mill, Myddelton Arms and the gates by St Peter’s.